Cort Carpenter Announces 2018 Fan Club Party! 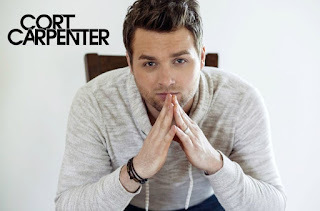 This year marks the 4th consecutive year of the Cort Carpenter CMA Fan Club party. Cort, one of Nashville’s top emerging artists, will be playing an hour acoustic set for fans at the world famous Listening Room Café, followed by a Meet & Greet. Special goody bags will also be given to each person who purchases a party ticket.